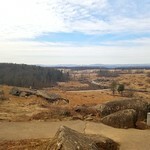 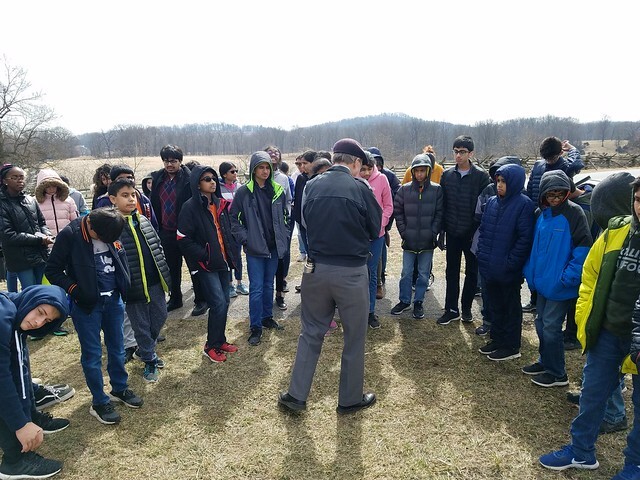 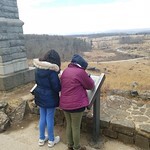 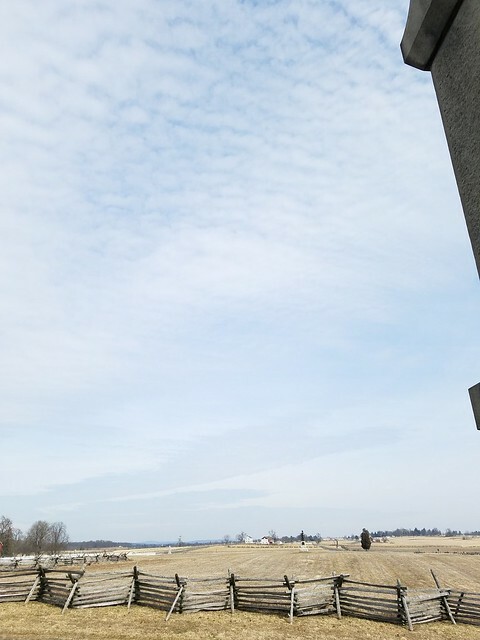 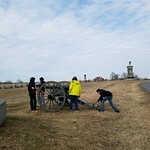 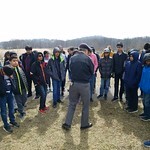 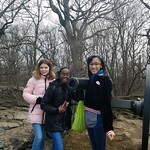 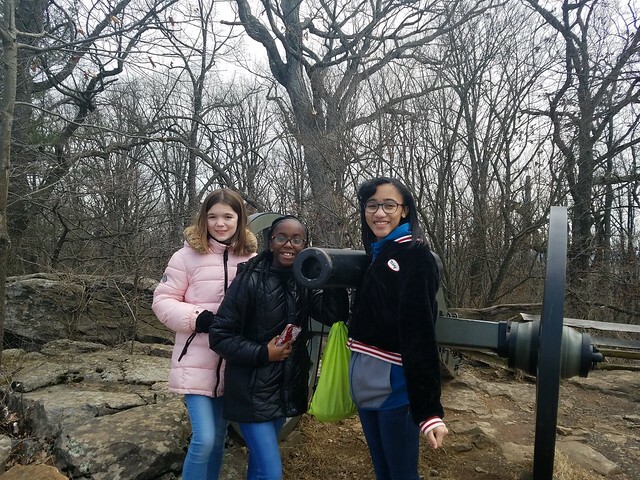 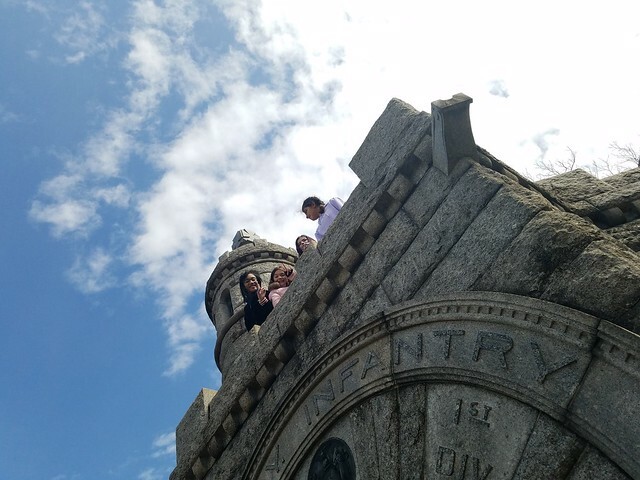 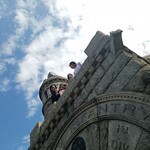 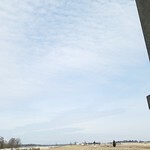 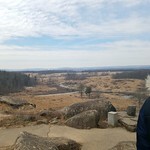 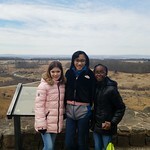 On March 13th and 14, 2019 the 7th grade class at Thomas Edison EnergySmart Charter School took an overnight field trip to Gettysburg, Pennsylvania. 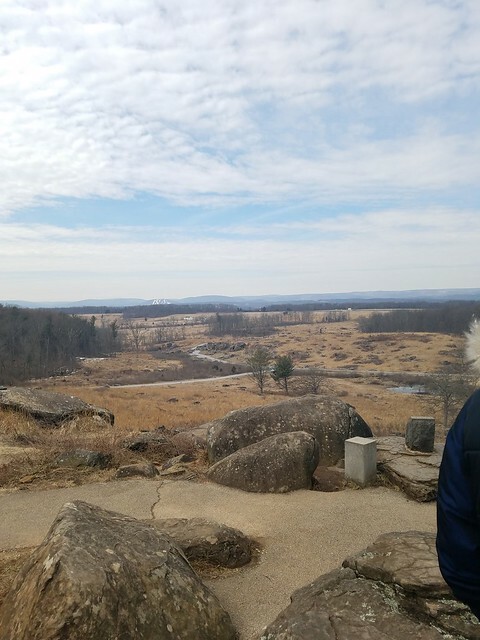 Gettysburg is the site of a historic 3 day battle of the American Civil War and is a much-beloved place in the hearts of many Americans. 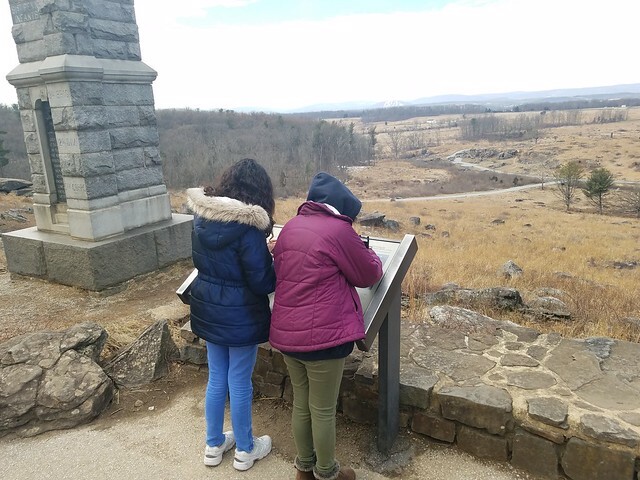 To begin, our students had an extensive itinerary full of activities and places to see, even more than just the sweeping battlefields dotted with their impressive monuments. 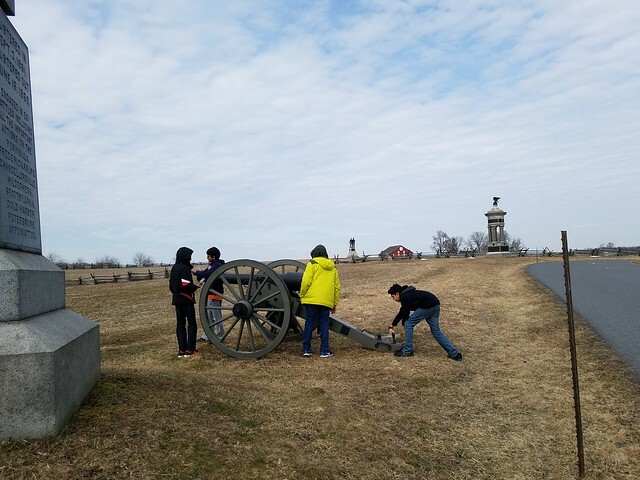 On the first day of our trip, students visited the Seminary Ridge Museum, the Gettysburg National Military Park, and the historic Dobbin House– all before 2 PM. 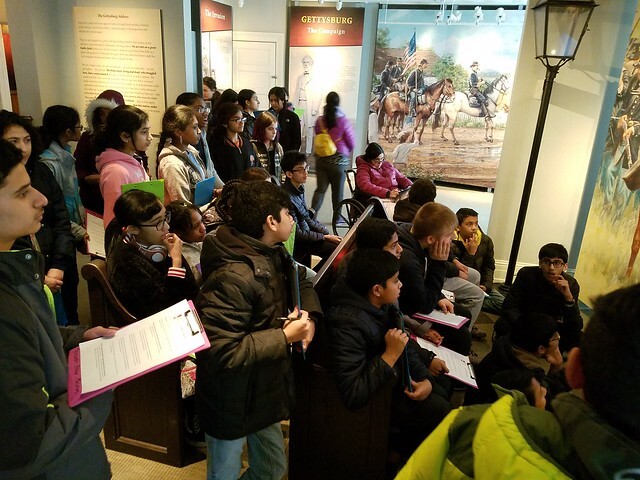 In the evening, our group went back to the GNMP Museum to see the exhibits and admire the antique oil painting in the Cyclorama commemorating the events which took place on July 1-3 in 1863. 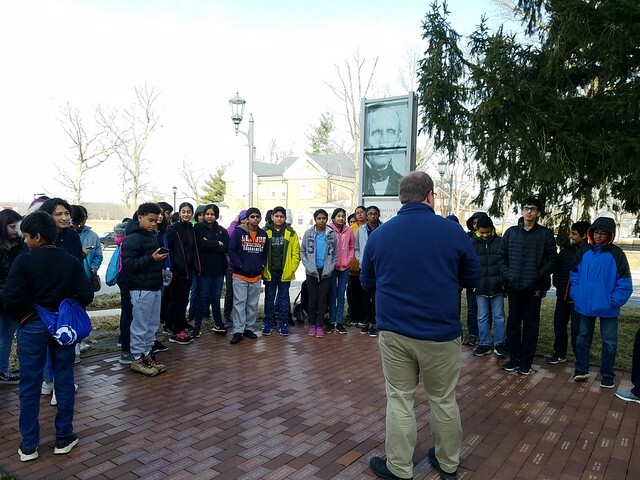 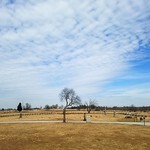 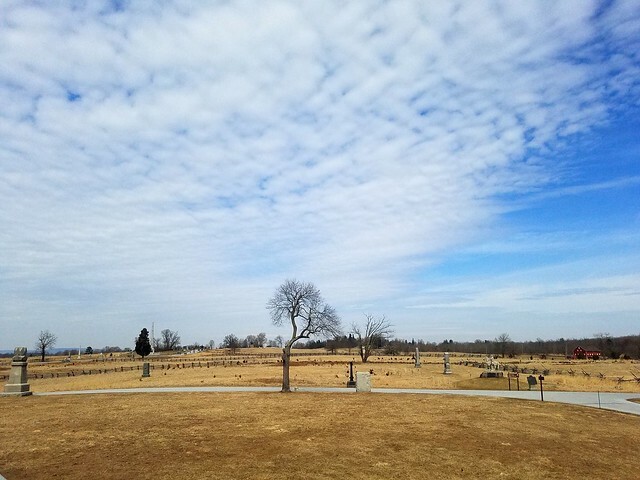 On day two we visited the Jennie Wade House, the battlefield at East Cemetery Hill, the Gettysburg National Cemetery, and the largest military diorama in the US. 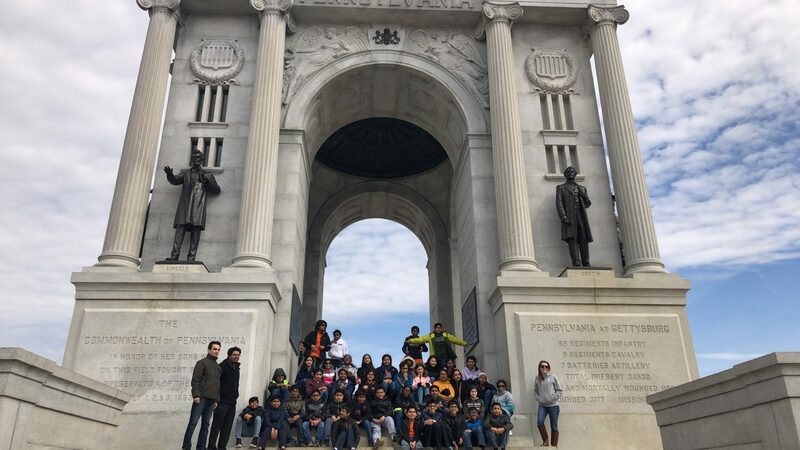 From the people we met–our National Park guide, museum employees, presenters, and wait staff–to the places we visited, the time we spent on our trip was educational and enriching. 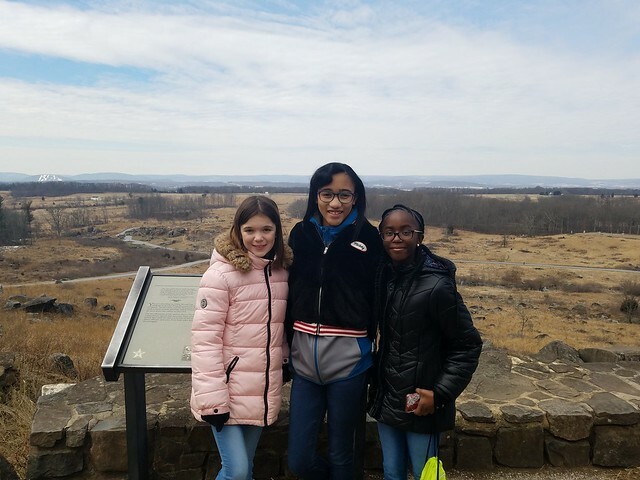 Too, although our time in Gettysburg was brief, our 7th-grade class had the opportunity to immerse themselves in history and created memories that will last a lifetime. 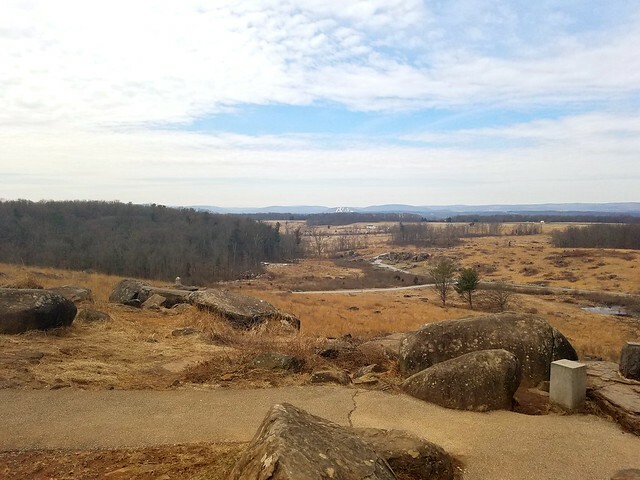 Gettysburg, once an unsuspecting hamlet in rural Pennsylvania, has ultimately been transformed by history and is now a place of sacred pilgrimage for millions of people each year. 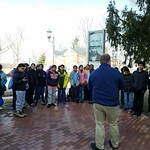 Our students are fortunate to have had their own Gettysburg experience and will surely remember this trip for years to come.